If sprayed directly on honeybees, it can be toxic to them. 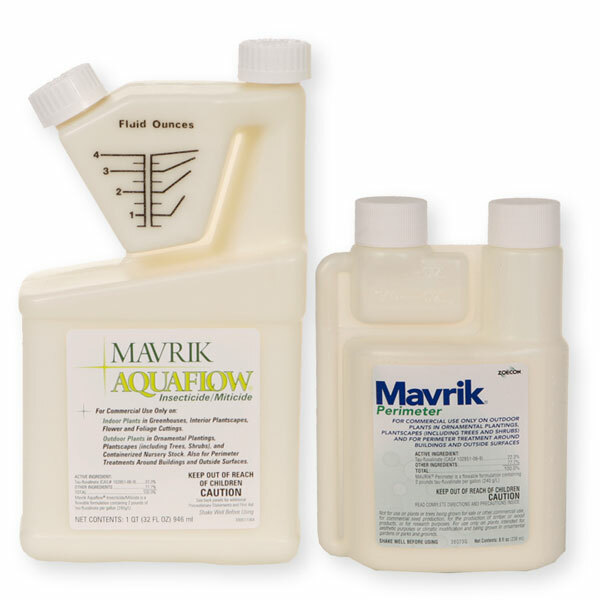 Mavrik is a synthetic pyrethroid insecticide. All compounds in this chemical class are toxic to flying insects to some degree. The question is this - is Mavrik toxic to honeybees after it has dried? That depends entirely on the concentration or amount used. Mavrik is probably the least toxic to honeybees after it has dried due to the fact that it has such a low mixing rate. In other words, the amount of concentrate per gallon of water is low compared to other similar products. I would not spray Mavrik close to hives. If spraying on ornamental plants away from hives, it should be fine.